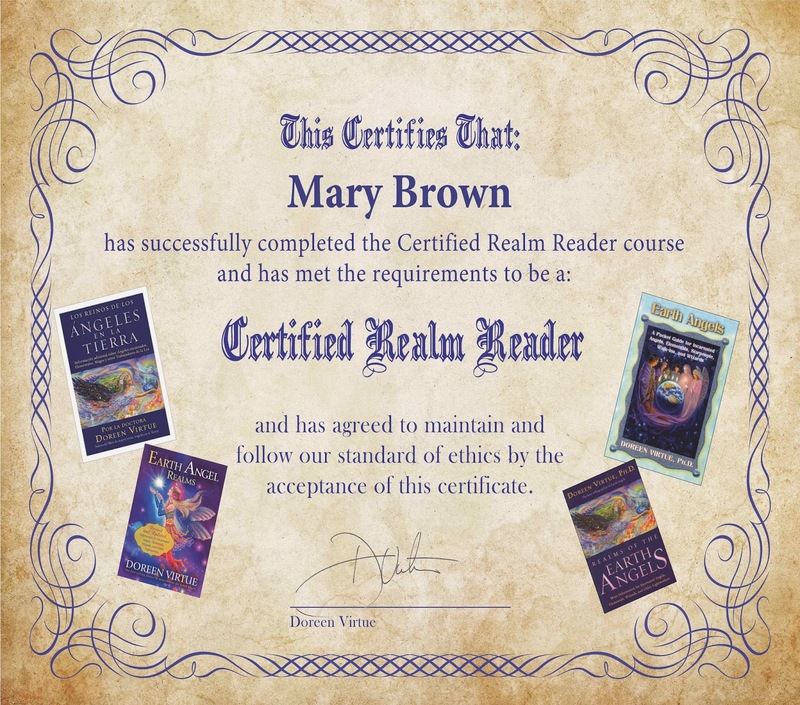 I just became a Certified Realm Reader(TM) by Doreen Virtue! It was so exciting to be a part of the 1st group of Lightworkers in the world who can now help others using the wisdom of the realms! And more...there's not enough room on this blog to list the many things that a Realm Reading can help you to discover and uncover. Discovering my realm made so many things make sense to me. It gave me a sense of peace about certain experiences and aspects of my life which I had never quite completely understood. There were little puzzle pieces that were missing. Connecting with my Realm finally made it all fit together! It's an amazing feeling and I'm so grateful that Doreen Virtue shared this teaching so that I may now share it with you so you can feel amazing too! I'm now offering Realm Readings through Skype at an introductory rate of $37 for a 30 minute Realm Reading. In your 30 minute reading, you will discover which Earth Angel Realm you've incarnated from in this lifetime. You will be able to uncover underlying reasons you never knew existed for aspects of your life that you've had difficulty understanding. 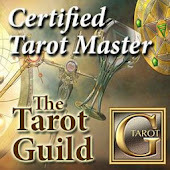 I'm also offering a 60 minute Realm Reading for $67 where we can go deeper into your specific realm and get the tools you need to help you make the adjustments you want to make in your life. May is turning out to be a wonderful month. So many new and exciting changes have already taken place, and we're just half way through the month!